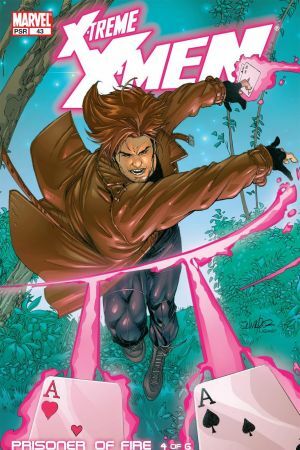 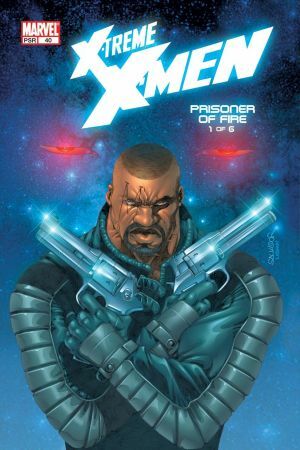 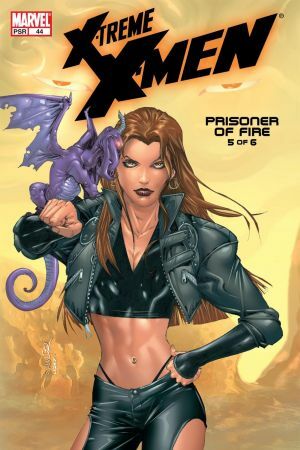 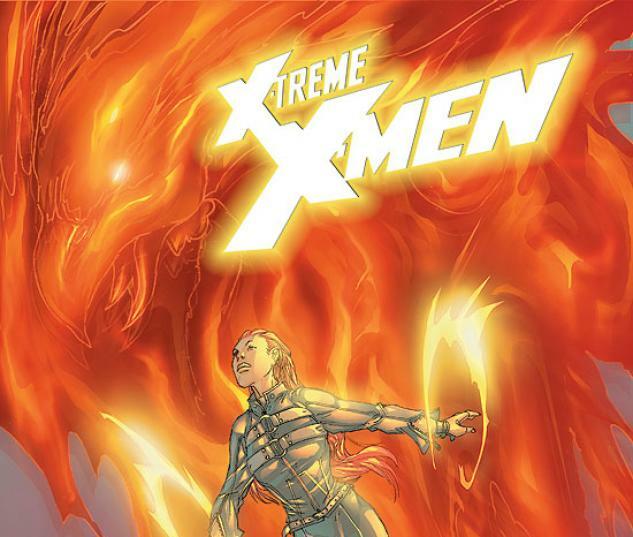 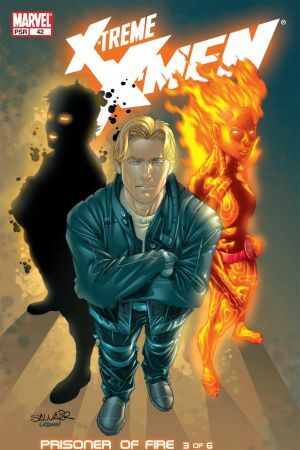 "A mysterious telepath enters into the lives of the X-Men; an unknown assailant unexpectedly captures Bishop; Sage discovers a startling secret; and one of the team's most dangerous foes returns. 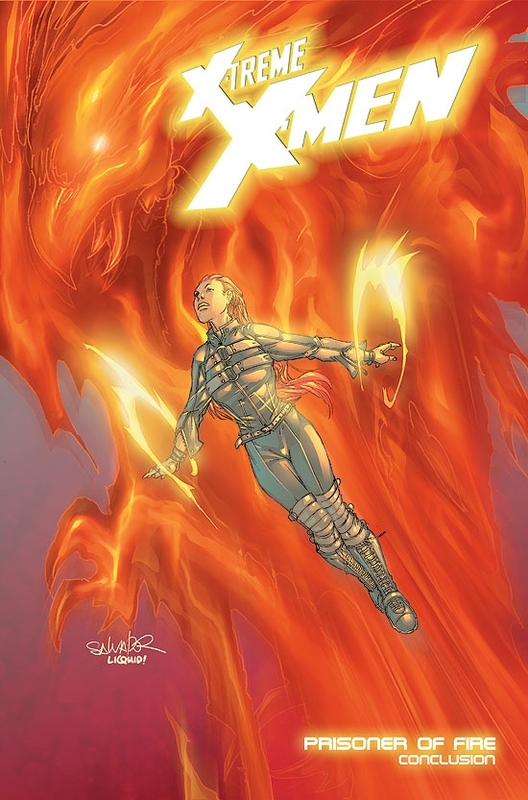 Plus: A former teammate rejoins the squad, and the X-Treme team finds itself in a state of transition. 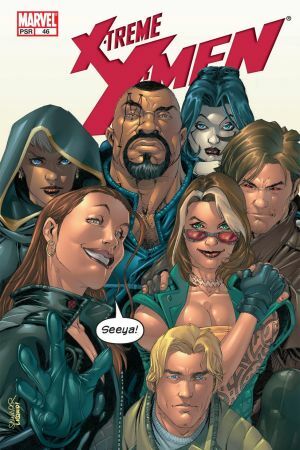 Will a return to the Xavier Institute mean changes are in store? 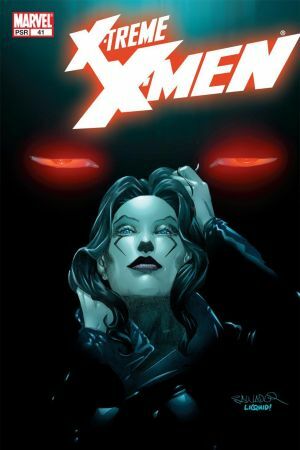 Old friends reunite as a new era begins. "